The pharmaceutical industry is in the midst of a significantly transformative time. The global population is increasing. People are living longer. Personalized medicine is in demand. Pioneering drug developers are bringing forward treatments that will fundamentally change how patients are treated, how drugs are priced and, ultimately, how they are produced. In this era of innovation, pharmaceutical manufacturers will need to adjust their production models to bring products to market more quickly than today. A cost-controlled approach that is in alignment with consumer pricing is also an increasingly important consideration. Medicine and drug manufacturers, as well as biotech, biopharmaceutical and life sciences applications will give their operations an edge by utilizing a pump that creates daily efficiencies and supports growth. 1. The pump offers single-use options. 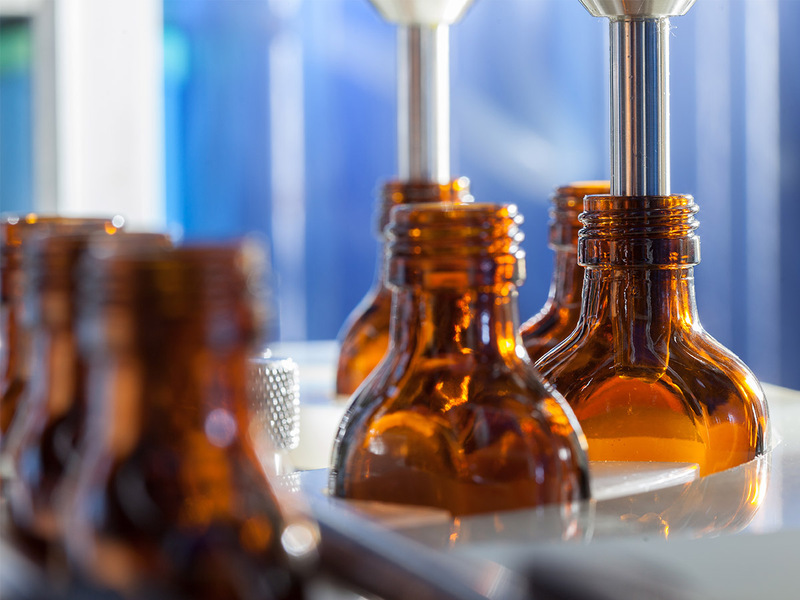 As objections to soaring drug prices influence pricing models, single-use pumps help drug manufacturers drive production and get more product to the market more quickly. Disposable pump chambers can be changed in as a little as one minute. This capability streamlines cleaning, sterilization and validation procedures for quicker batch changeovers. Single-use pump chambers also eliminate losses resulting from cross-batch or cross-product contamination. 2. The pump is capable of scaling up. Pumps that seamlessly transition from the research-and-development stage to large-scale commercial production allow drug manufacturers to retain control of production processes that might otherwise need to be outsourced. A pump that can scale up also may reduce capital expenditures by eliminating the need for additional equipment investments. A pump that can scale to meet changing production needs positions pharmaceutical operations to bring new treatments to the market more quickly than operations that lack a scalable solution. 3. The pump reduces maintenance considerations. All pumps require some maintenance, but many new pumps are being engineered to be more “maintenance-friendly.” Pumps that are dry-run capable, that do not include mechanical seals that need to be changed, and minimize metal-to-metal contact, are more likely to have lower maintenance costs, less downtime and fewer product losses. In this way, maintenance-friendly pumps reduce the cost of ownership over the lifetime of the equipment. To learn more about how careful pump selection contributes to efficient pharmaceutical production, please download our Quick Reference Guide – An Overview of Pharmaceutical Pump Types, Capabilities and Differentiators.